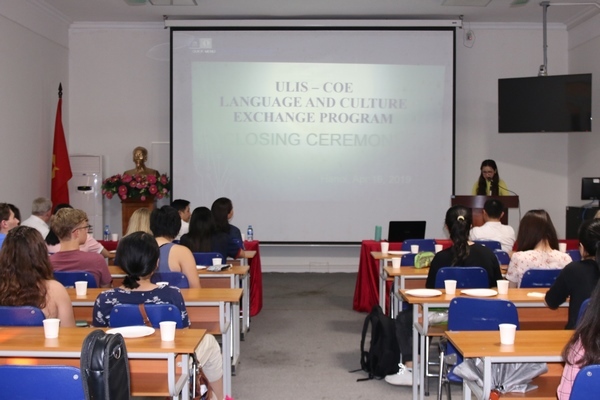 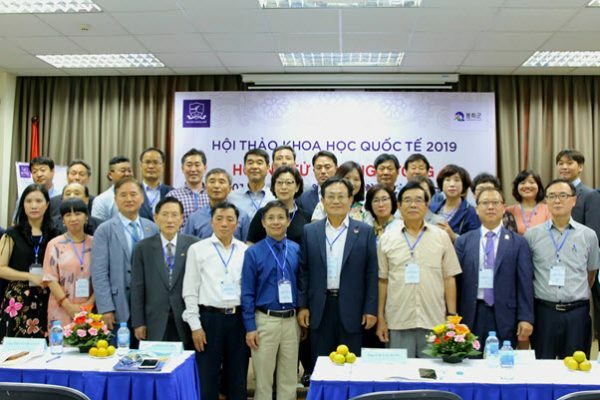 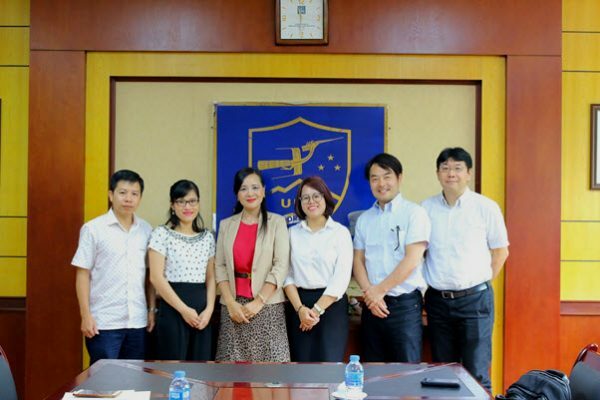 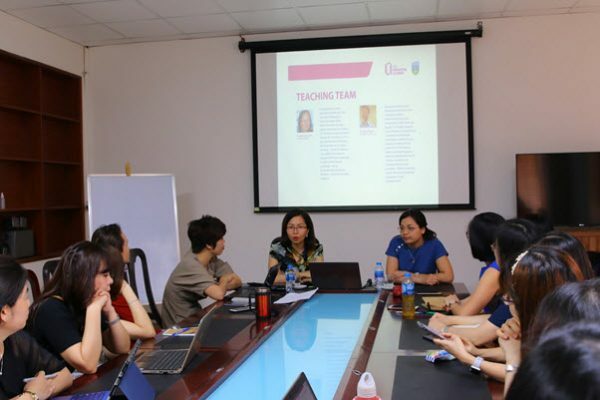 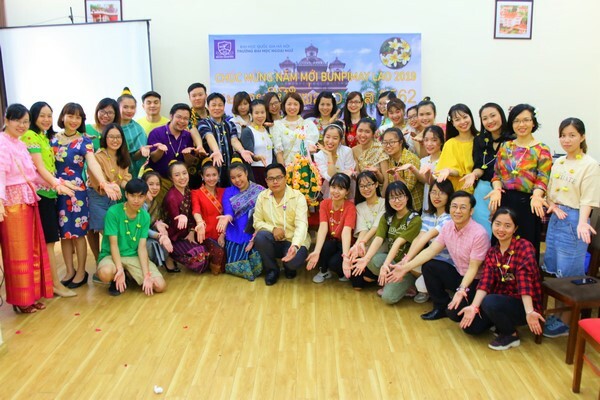 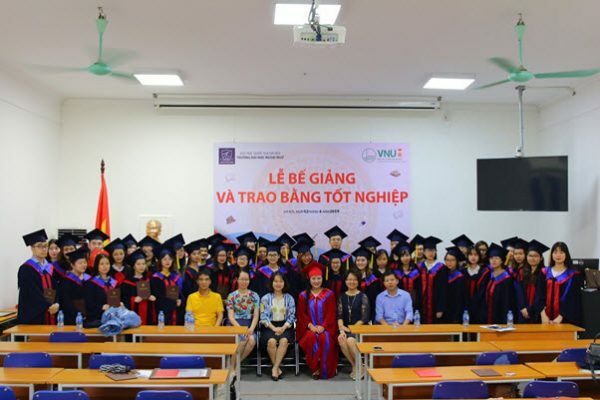 On April 20th, 2019, ULIS – VNU and Bonghwa District (Gyeongsangbuk-do Province, Korea) co-organized the International Scientific Conference on Prince Ly Long Tuong. 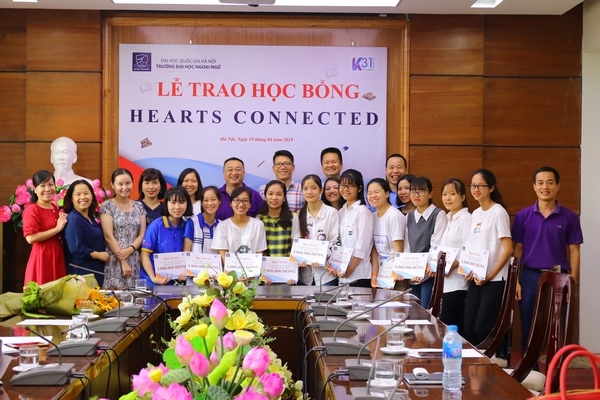 More than 800 years ago, Prince Ly Long Tuong of the Ly dynasty of Vietnam crossed the sea to settle in Korea. 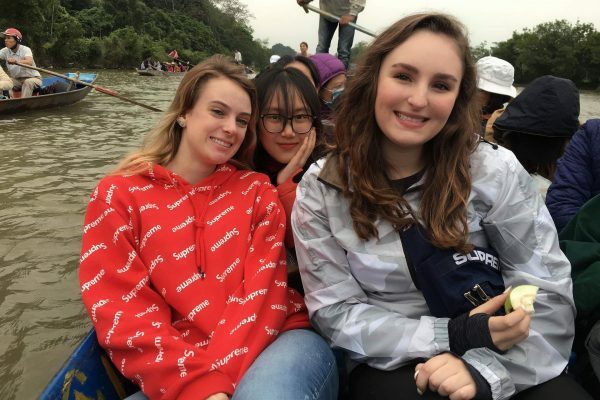 Hannah Pautler – USA: I hope to keep in contact with ULIS students when I return home.